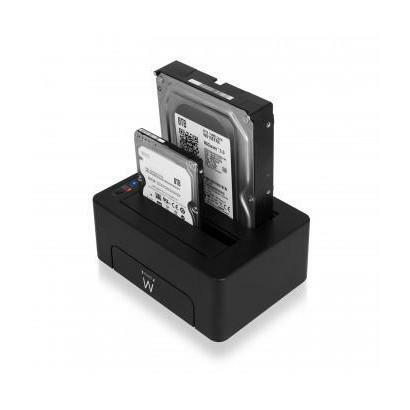 The EW7014 Dual Docking Station offers a quick and easy way to connect and access a 2.5 and 3.5 inch SATA hard disks without opening the cover of your computer. The EW7014 is equipped with a cloning feature. With this feature you are able to clone your data from one disk to another without using your computer. Insert a source and target HDD/SSD in the Dual Docking Station and create a clone while pressing only ONE button. 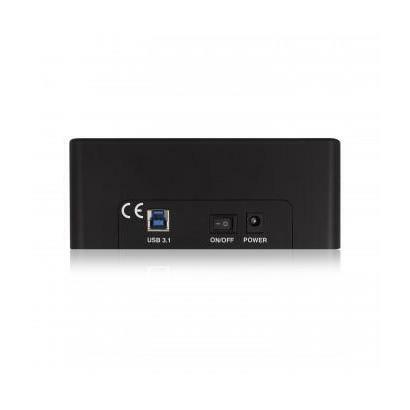 The EW7014 has a fast USB 3.1 Gen1 (USB 3.0) connection for transferring data. Do you only have a USB 2.0 port? 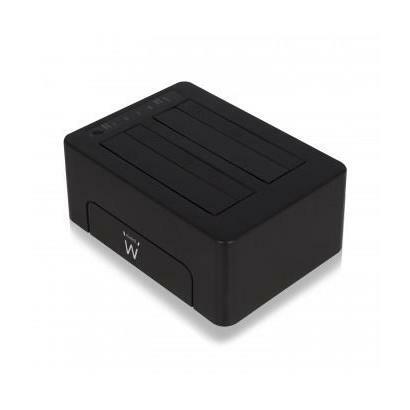 Just connect the EW7014 to your USB 2.0 port. 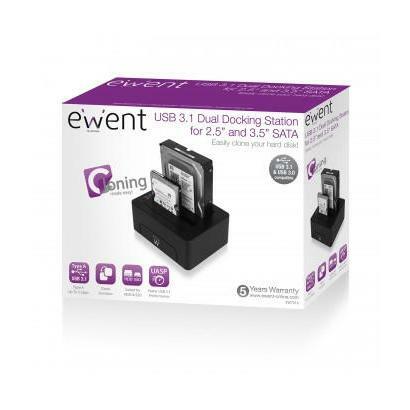 Connect the Dual Docking Station to your computer with the enclosed USB cable. 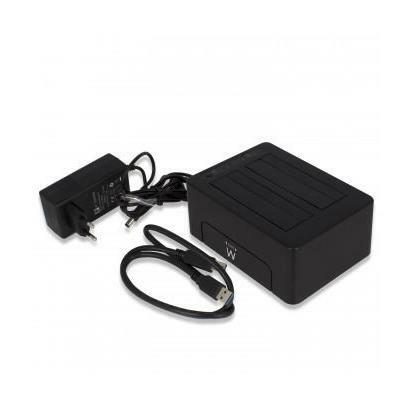 The power is provided by the included power adapter.